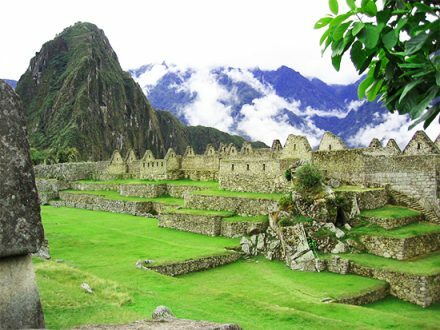 Machu Picchu is the best known of all the Inca ruins, as it is recognized as one of the modern Seven Wonders of the World! 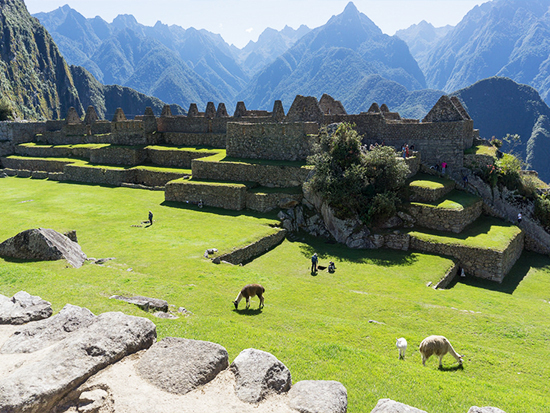 The Inca Citadel was constructed around the mid-15th century and was rediscovered by American historian Hiram Bingham in 1911. Your adventure begins very early when we pick you up at 04:00 am from your hotel and then take you to Ollantaytambo in our private bus. Here you will take the train at 06:40 am. You will then arrive to Aguas Calientes (Machu Picchu Town) around 08:10 am to 08:48 am – it’s also possible to take a later train if you like to! Enjoy the incredible journey of 2 hours on the train with its panoramic windows where you can observe the Urubamba River descending from the high valley down to the cloud forest at 2000 meters. 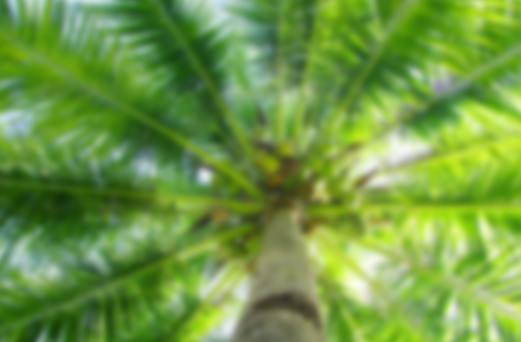 The landscapes changes drastically in front of your eyes! You will be amazed to see the tropical mountain ending in a snow carpet and the small waterfalls shimering on the hills, forming small rivers that flow down to converge at the Sacred River. Our Green Peru Adventures tour guide will pick you up at the local train station and take you to the bus terminal from where your way to the majestic citadel continues. 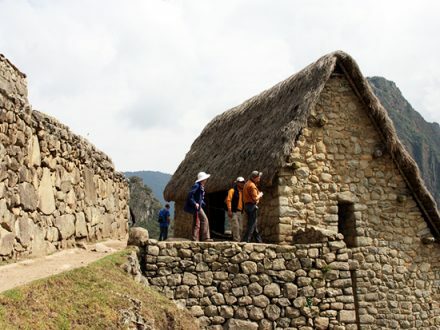 Your bilingual tour guide will take you around the vast ruins for about 2.5 hours, comprehensively explaining the historical significance of Machu Picchu and its importance in the Inca Empire.